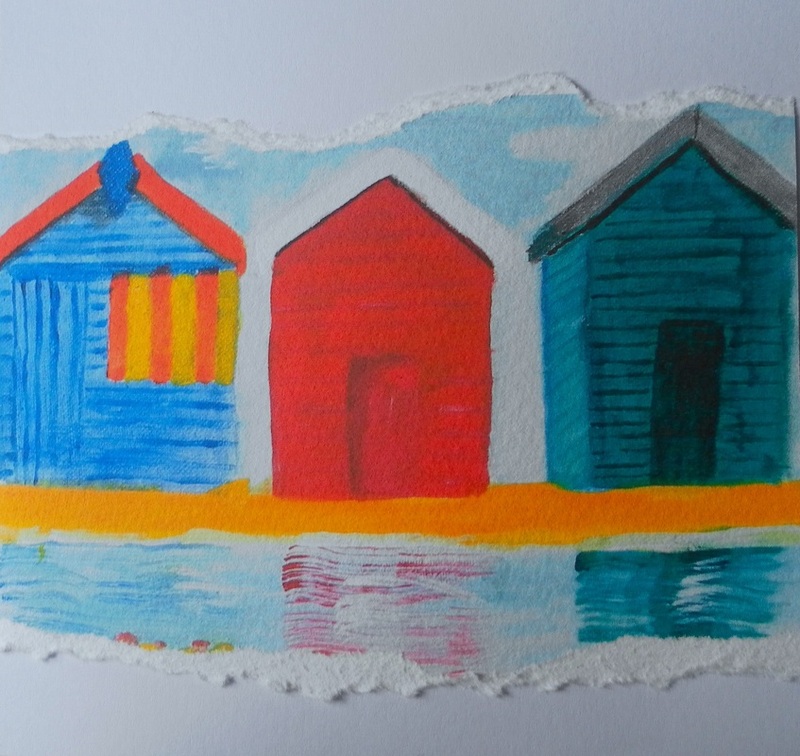 My latest range of cards have a seaside theme. 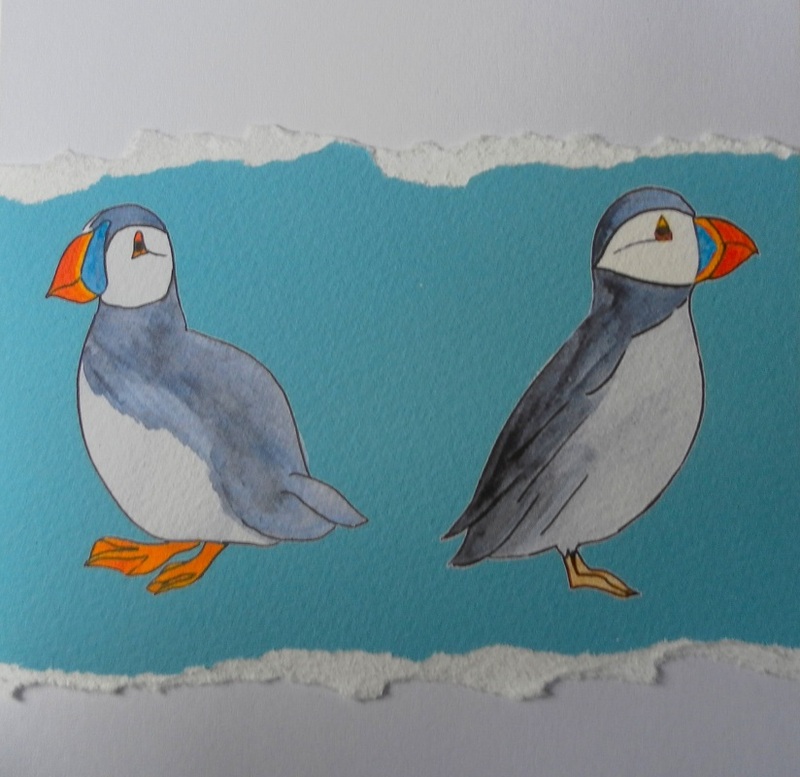 Available to purchase as a pack of three incorporating all designs. Cards are 5x5 inches and are blank inside.